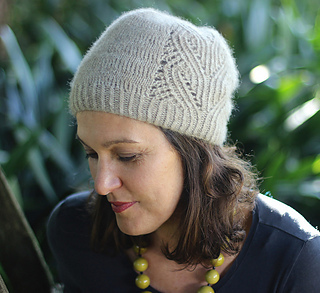 The lace and cable panel grows effortlessly from the twisted rib brim and is reminiscent of New Zealand’s baby ferns, delicate and gently uncurling. Subtle, textured stripes add elegant detailing to the body of the hat and give your hat a stylish twist. 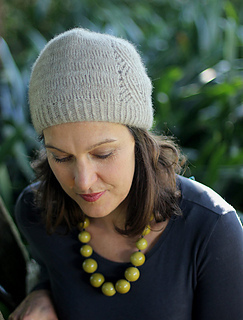 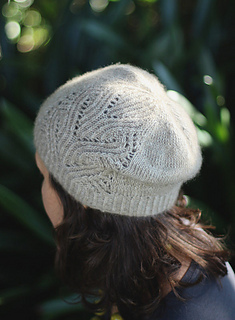 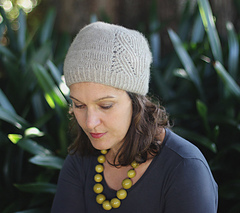 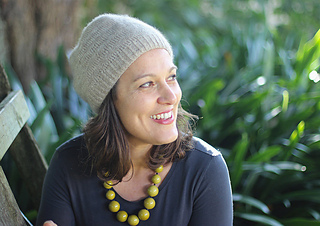 Koru is a pattern perfectly suited to experienced knitters and those eager for a challenge.